Fope Flex'It Vendome 18ct White Gold Size L Bracelet. 561BL. This Fope bracelet is a striking piece from the Vendome collection and showcases a finely crafted 18ct white gold interwoven chain that is completed by an 18ct white gold rondelle branded with the iconic FOPE logo. This bangle would look beautiful on its own or can be stacked alongside other bracelets in the Fope collections. 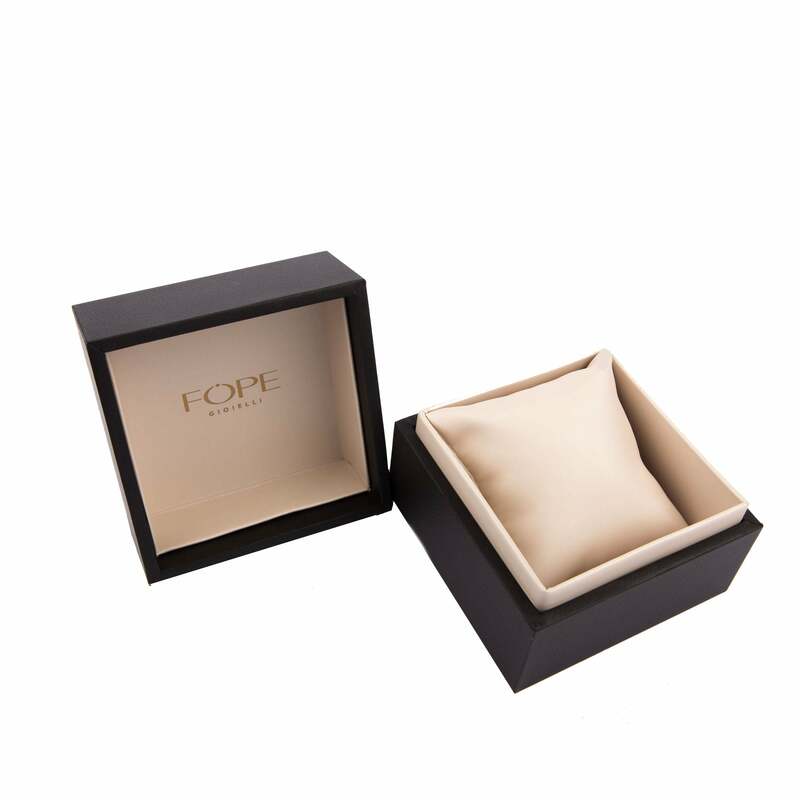 You can find matching items from Fope on our website.